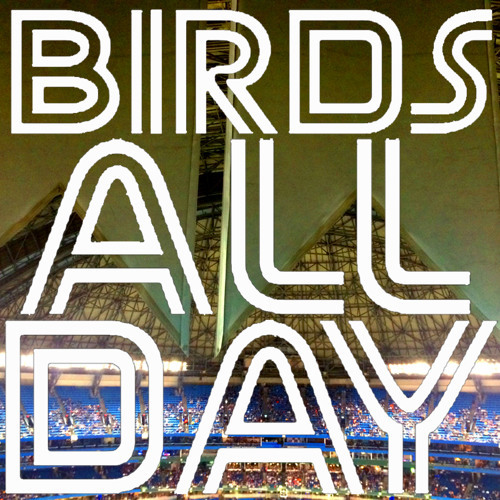 Episode one of Birds All Day! Feat. Mourning for Stroman, Miguel Castro, salvaging 2015, and more!